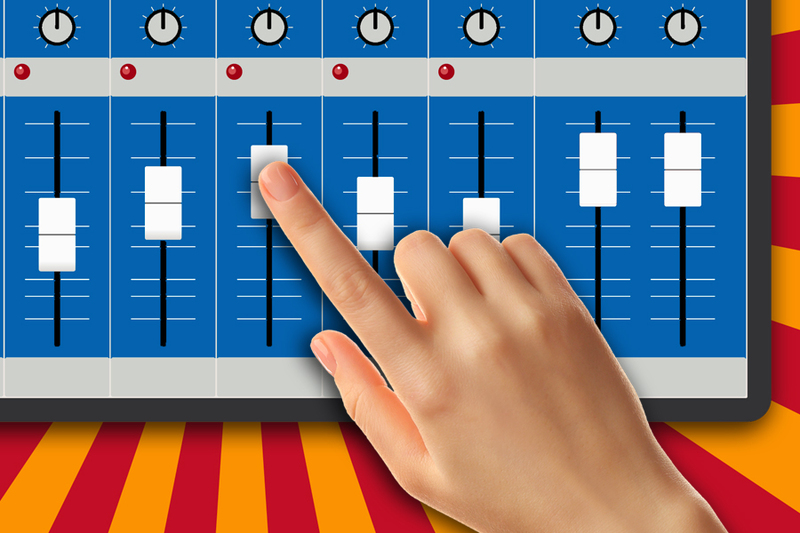 Join my mailing list and get free mixing tips delivered to your inbox. 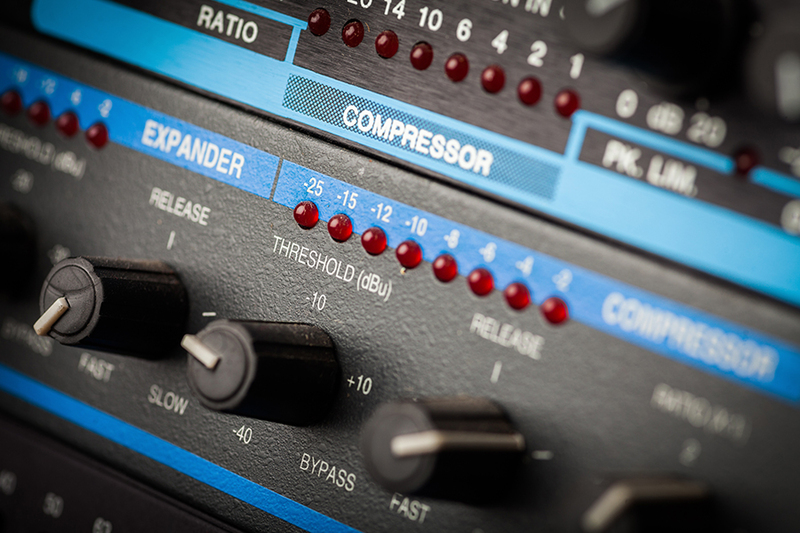 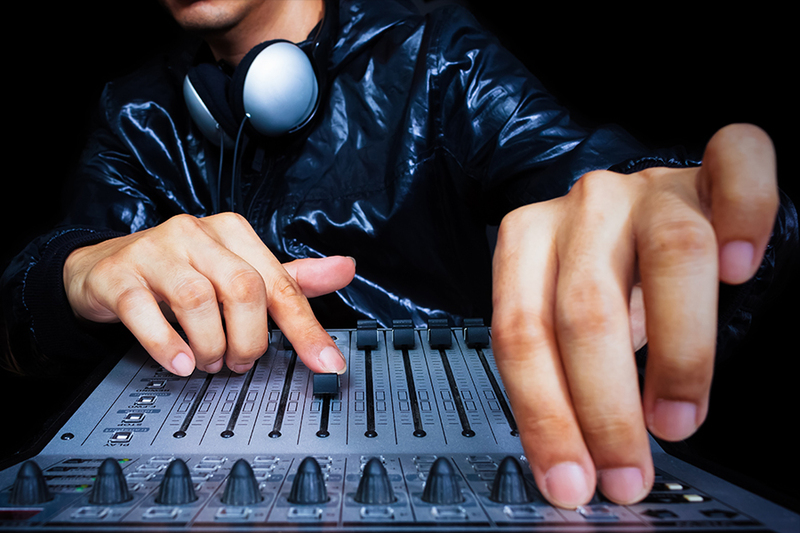 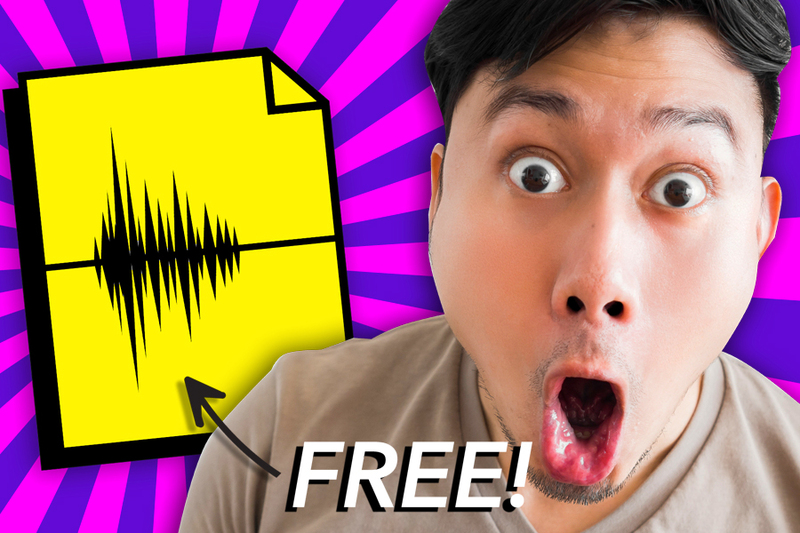 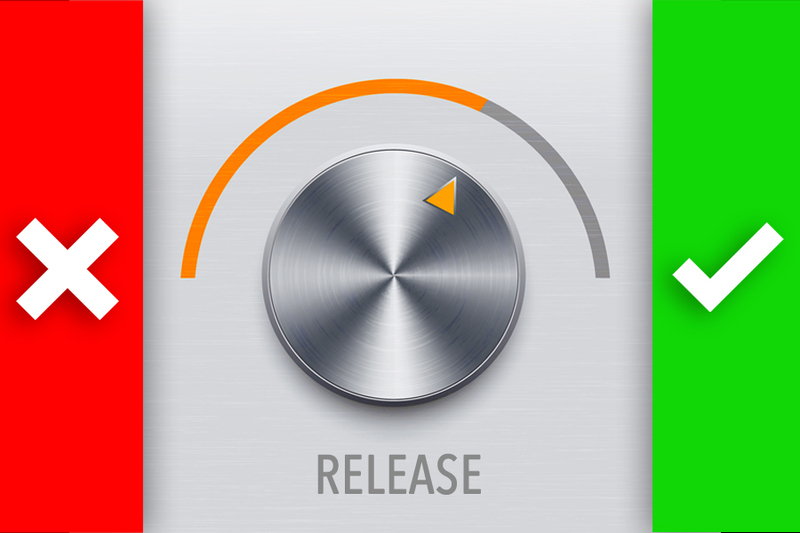 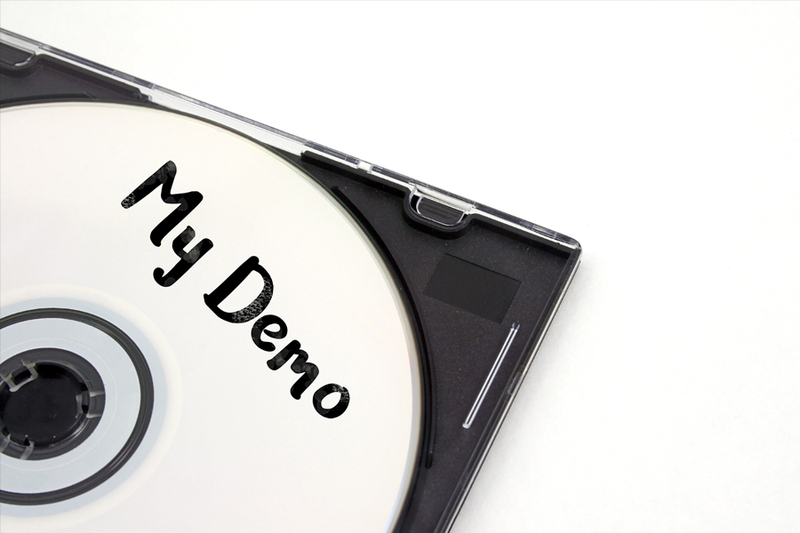 Is Demo-itis Destroying Your Mixes? 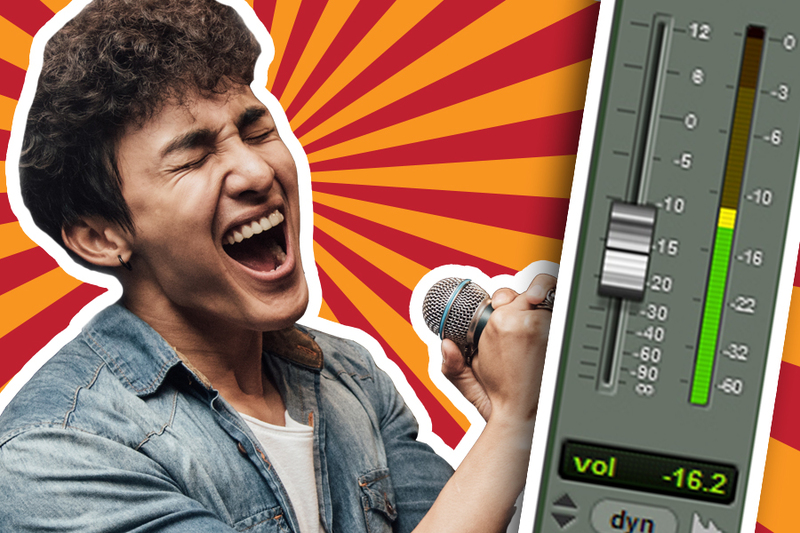 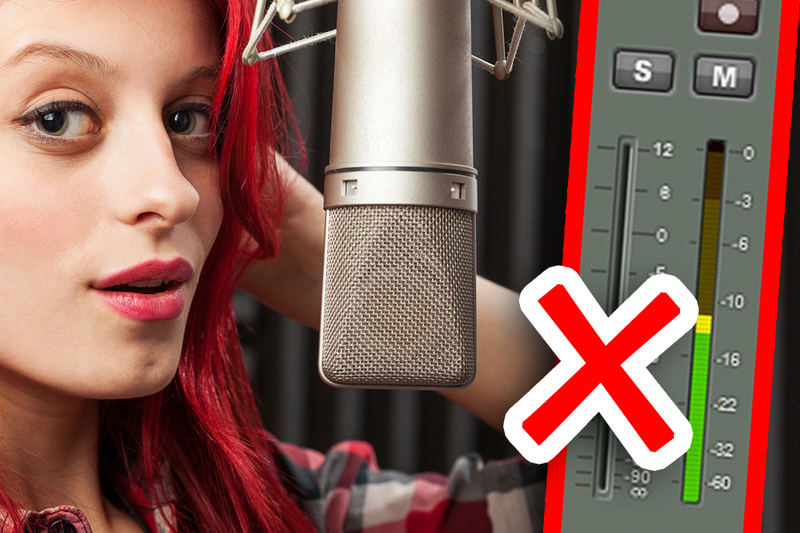 Are You Making These 5 Vocal Mixing Mistakes?